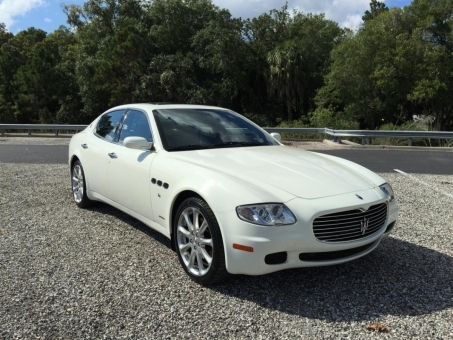 Maserati Auto Auction welcomes you! 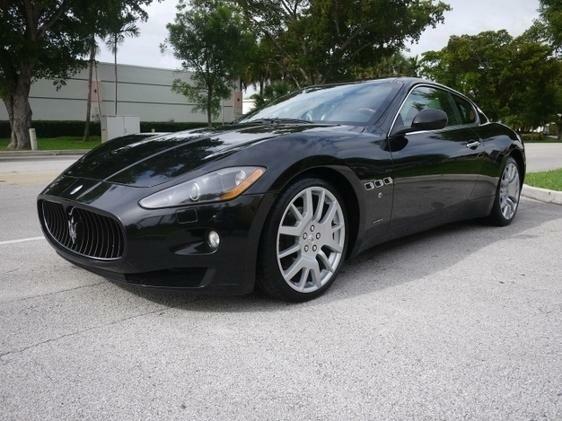 We shall be glad to make you feel closer to a legendary brand and dare to become a Maserati car owner. 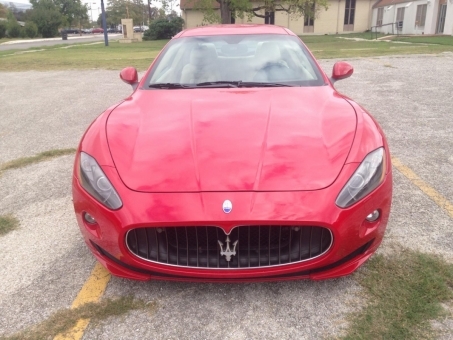 Maserati is an Italian luxury car manufacturer. 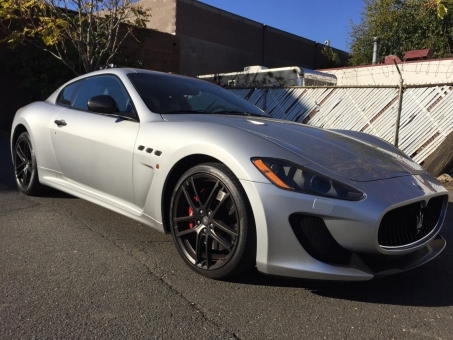 The Maserati tagline is "Luxury, sports and style cast in exclusive cars", and the brand's mission statement is to "Build ultra-luxury performance automobiles with timeless Italian style". 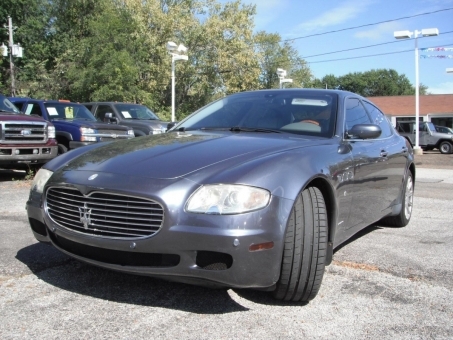 In May 2014, due to ambitious plans and product launches, Maserati sold a record of over 3,000 cars. 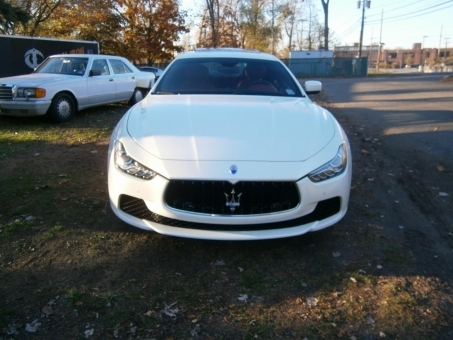 This caused them to increase production of the Maserati Quattroporte and Maserati Ghibli models. 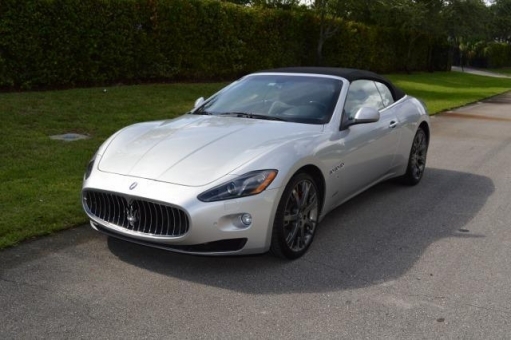 In addition to the Ghibli and Quattroporte, Maserati offers the Maserati GranTurismo, the GranTurismo Convertible, and has confirmed that it will be offering the Maserati Levante, the first Maserati SUV, in 2015, and the Maserati Alfieri, a new 2+2. 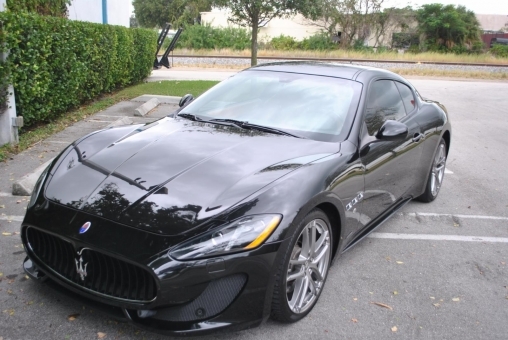 Don't be misled by all rumours about Maserati price and the incredible inaccessibility of Maserati cars in USA. 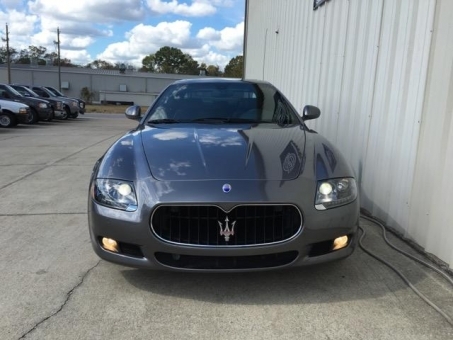 Repokar Auto Auction offers a large selection of Maserati cars for sale, used Maserati, used Maserati for sale and brings you in contact with the most reliable Maserati dealers and Maserati dealerships all over the country. 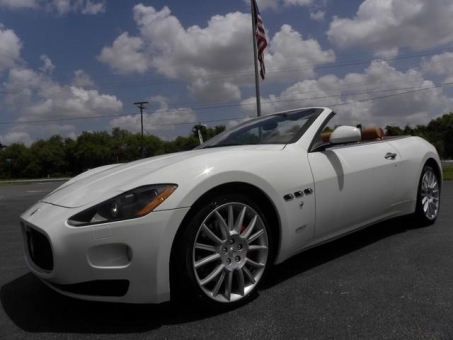 All the most popular Maserati models may be found in our listings: Maserati convertible, Maserati SUV, Maserati coupe etc. 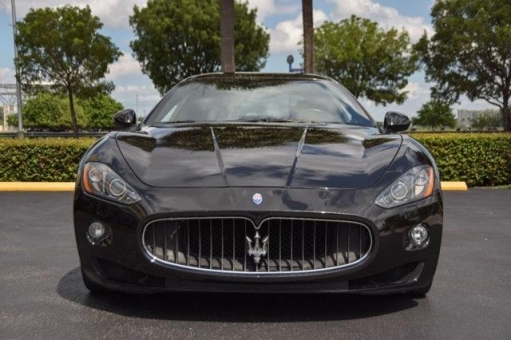 We will also provide you information about Maserati lease or pre owned Maserati. 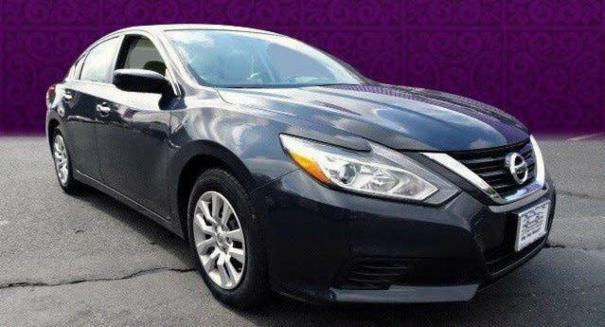 There can't be a greater rewarding for us than a customer's happy face when getting his desired new Maserati car and realizing that it was so easy to get it. 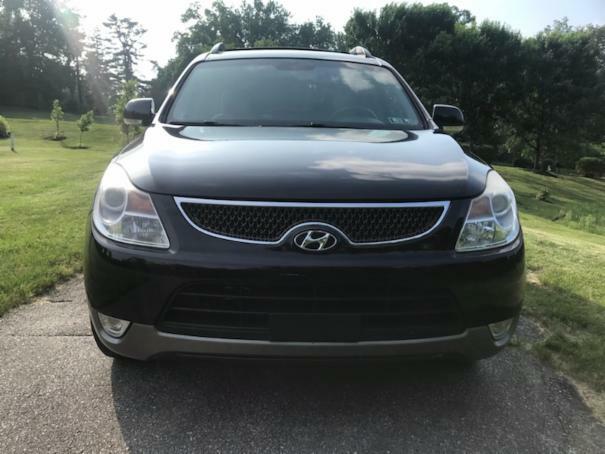 Don't waste time for meditation, trust us and start your car search in our selection! 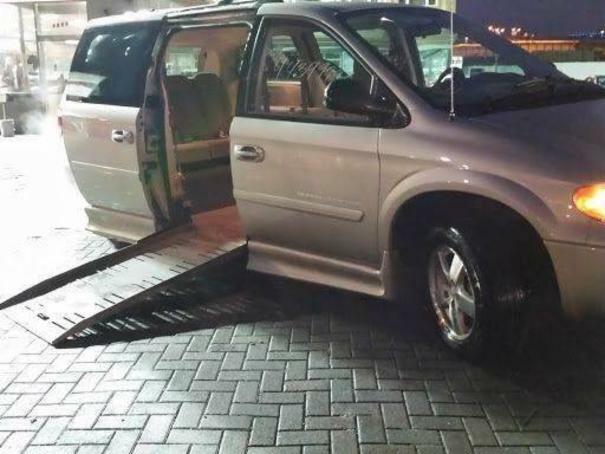 There is no doubt you'll find a lot of tempting offers and will make a great deal if you choose to join us. 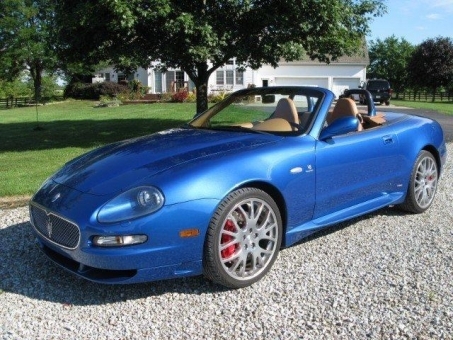 Enjoy dealing with Maserati Auto Auction!